Frontline Plus for cats protects your pets from fleas and ticks that infest both your pet cat and your home, as well as preventing re-infestation. Keep your cat healthy and happy with Frontline Plus flea & tick protection, the number one choice of veterinarians, an easy-to-use treatment that has been proven effective against pesky ticks and fleas. Frontline Plus for cats kills 100% of fleas that have infested your cat within 12 hours of treatment. It's also safe to use on kittens that are older than 8 weeks of age, as well as pregnant, breeding or lacting cats. Frontline Plus for cats is a topical spot-on application that treats and prevents flea infestation, as well as biting lice, on both cats and kittens. 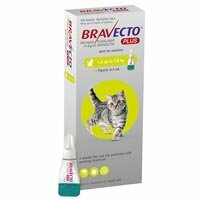 Killing fleas for at least one month per treatment, Frontline Plus for cats controls and prevents any re-infestation of fleas, which can be a major irritation for cats and humans, as well as transmitting other unwanted diseases. 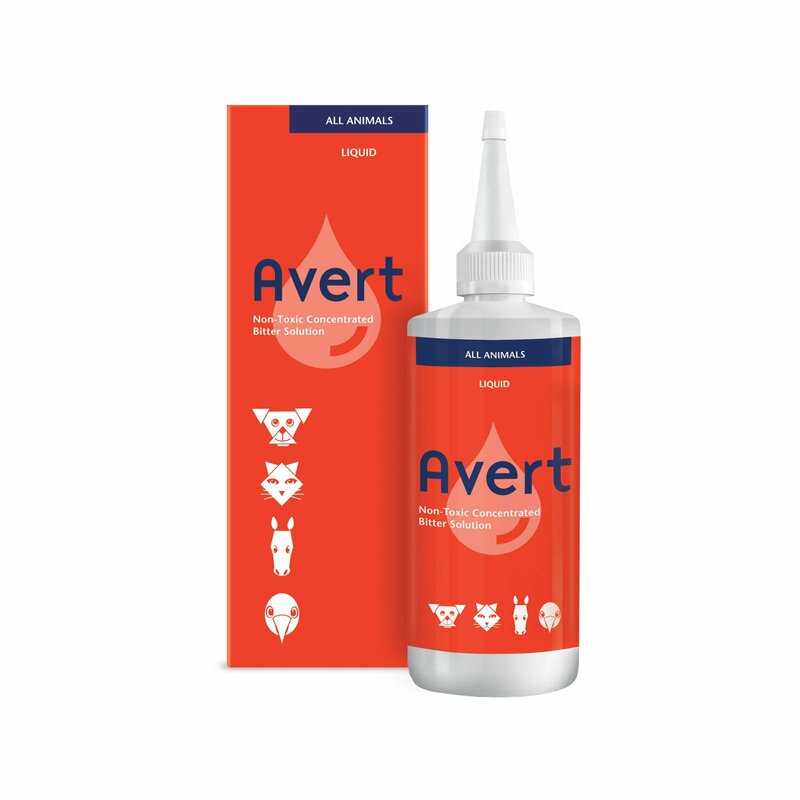 Part an area of your cat's fur in an area at the back of its neck between the shoulder blades to reveal its skin, which is the most effective area for treatment. Cats can be treated with Frontline Plus after bathing and shampooing (once your cat is dry). Following application, the ingredients will spread over your cat's coat. Apply monthly. 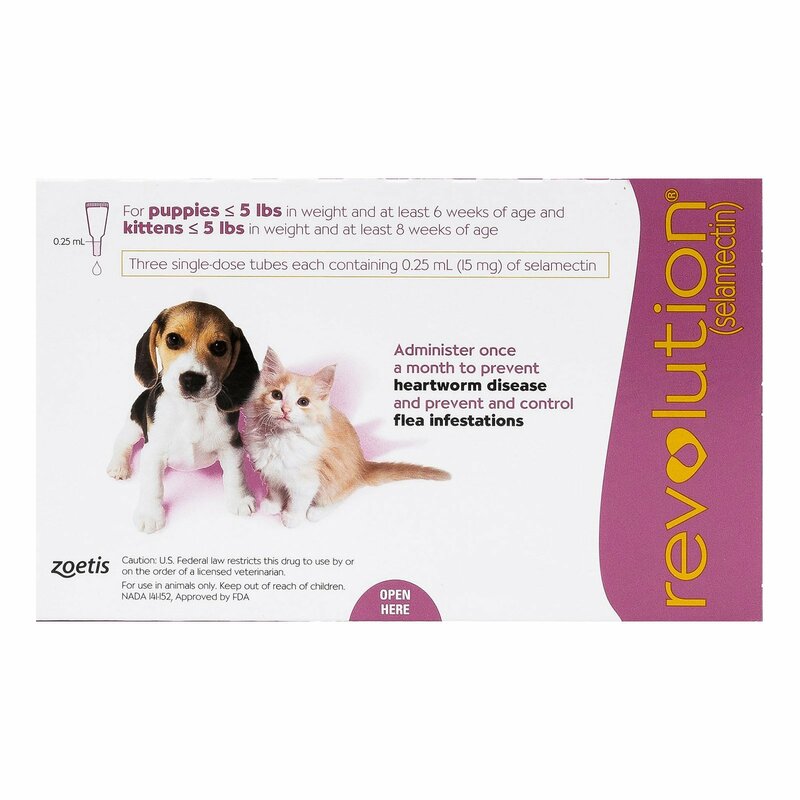 Frontline Plus for cats contains the active ingredients Fipronil(9.8%), S-Methoprene(11.8%). Works very effectively in 12 hrs. /less..killing eggs, larvae..etc..no side effects. My cats have been on this stuff monthly for years..It STOPS the CYCLE less then 24 hrs. 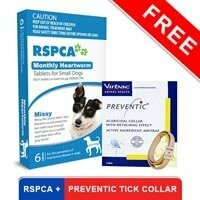 I've used this product for years with great success and when looking online for the best prices I found BudgetCare and have found them to be reliable and affordable. 16 of 38 found this review helpful. Love this product! Works very well! You help us help the kitties!! We live in a small town and about a block from the river. There are large numbers of feral cats that live on an island (infested with fleas, ticks and mosquitos) and probably around 50 that roam our neighborhood; plus people drop off unwanted kitties around here too. When you figure the amount of kittens produced each mating season the number is staggering!! It used to be we could collect donations from the people in our neighborhood to help cover the costs for us to trap / fix / release all we could get, but that has slowed down considerably. We also feed the ferals to keep them healthy and treat for fleas the ones that hang around our yard and home; right now that is 11 adult cats plus there is a new litter of 3 in our garage, and if we can home them, they will need to be treated. We owe a big THANK YOU to BudgetPetCare.com and Frontline for keeping the pests under control and for helping us save money; if it wasn't for you we would not be able to help the kitties as much as we do!! I've bought products from this site in the pass. Their prices are the best as well as their product. Frees shipping also help to save more. 366 of 399 found this review helpful. My cat had a terrible infection of flees. So bad went to the vet where we were given Frontline. It cost be a fortune. I am very very happy that I found you. 238 of 247 found this review helpful. 234 of 243 found this review helpful.